Being a long-time Achilles certified company (since 1995) and Connexio member (since 2008) Geldof now also qualified in the Achilles Connexio supplier information system for the utilities sector. 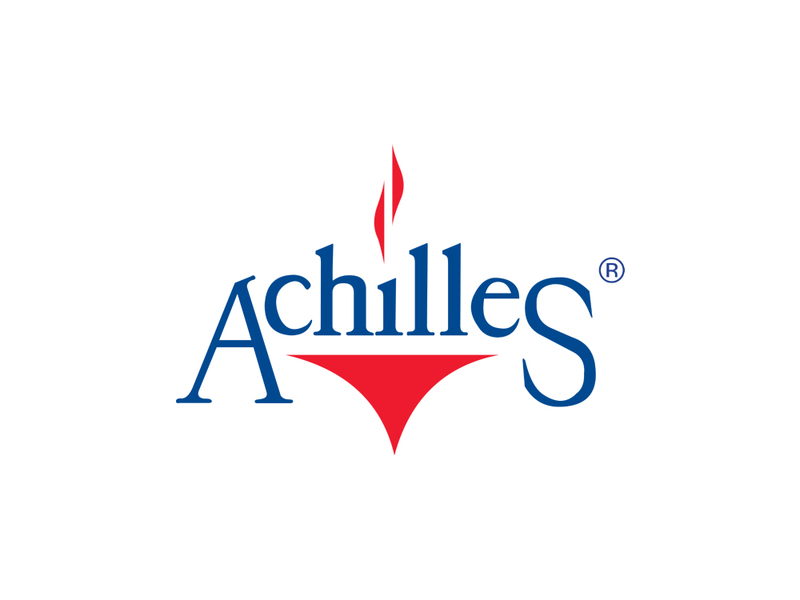 When Achilles was first established in 1990, its focus was firmly on the oil and gas sector. Since then, its vision has expanded to embrace the construction, information communications technology (ICT), mining, pharmaceutical, public sector, transport and utilities industries. Today, with more than 175 utilities, this sector represents one of Achilles’ largest customer groups. These are small utilities as well as international organisations from power generation, transmission and distribution, nuclear, water, telecom and gas industries. On behalf the utilities in Germany, Benelux, Eastern and Central Europe Achilles operates Connexio, a web-based supplier information system. With Connexio Achilles Central Europe offers services to minimise the risks in the supply chain to ensure sustainability in procurement. Utilities companies using this system are a.o. E.ON AG, Vattenfall Europe, RWE AG, EnBW AG, MVV, Stadtwerke Kiel, Energieversorgung Offenbach, Stadtwerke Solingen, Stadtwerke Ingolstadt, Statkraft, ZVO, Stadtwerke Rendsburg, Stadtwerke Augsburg, ENEL Slovakia and SSE.